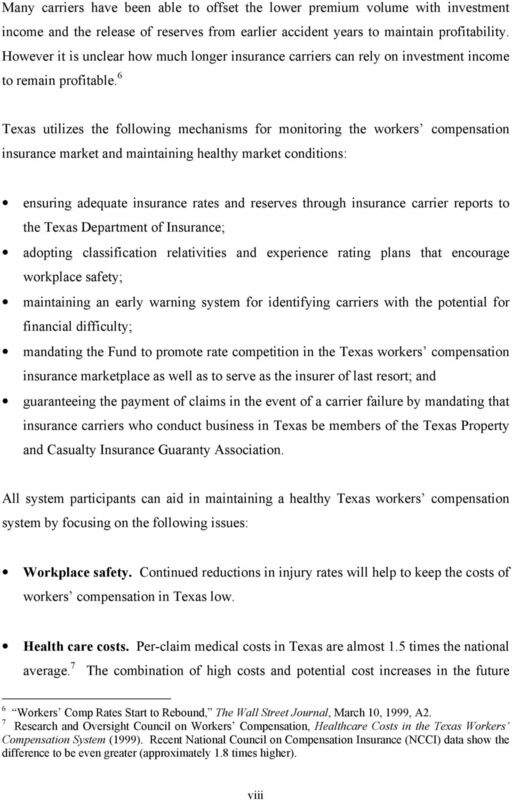 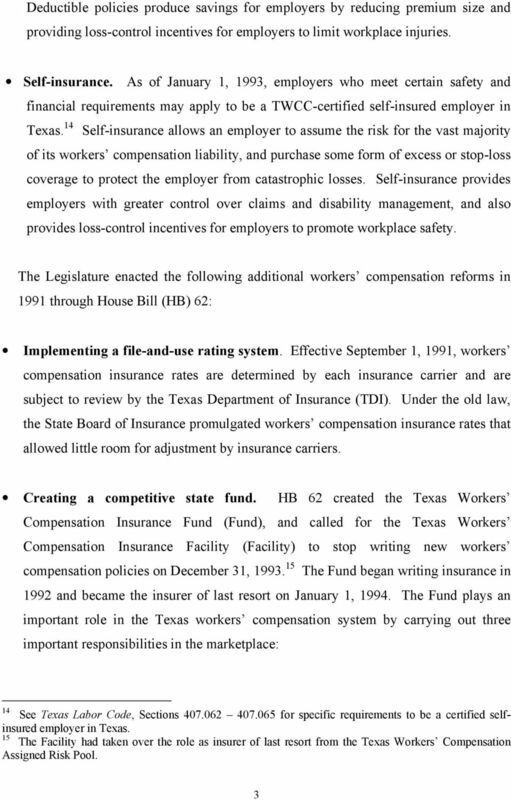 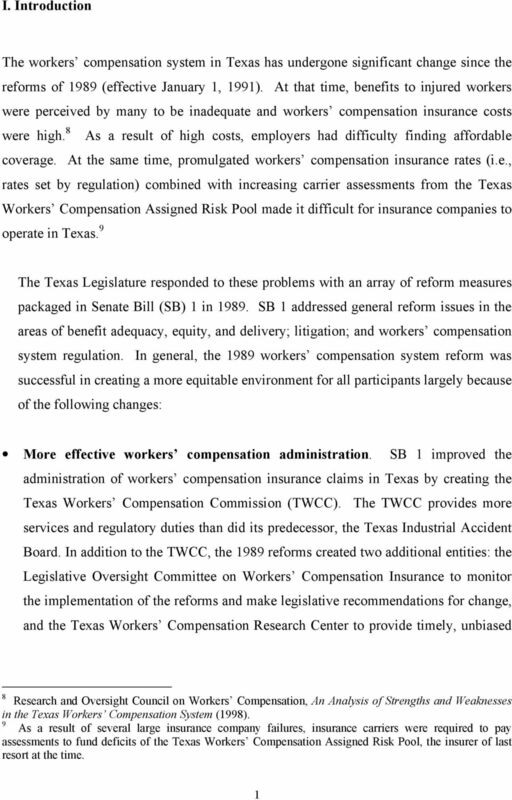 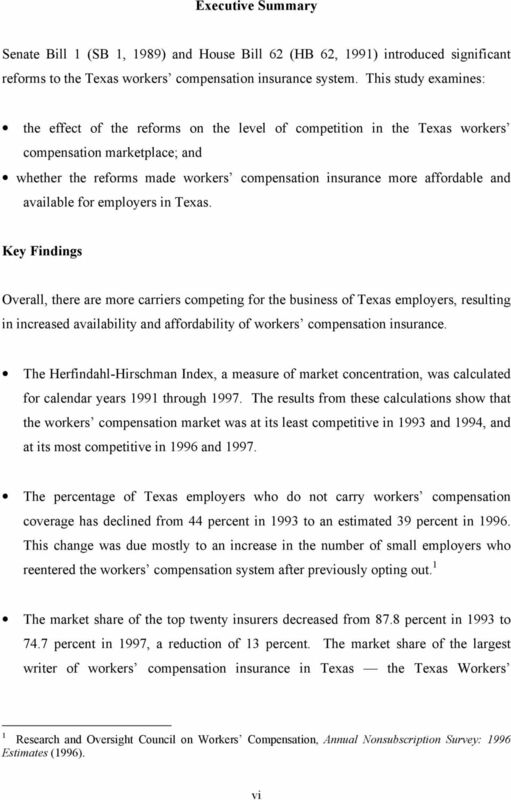 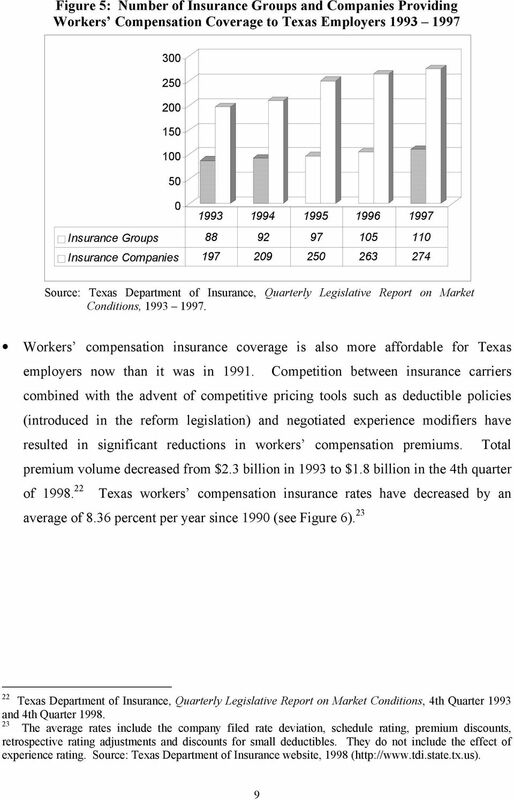 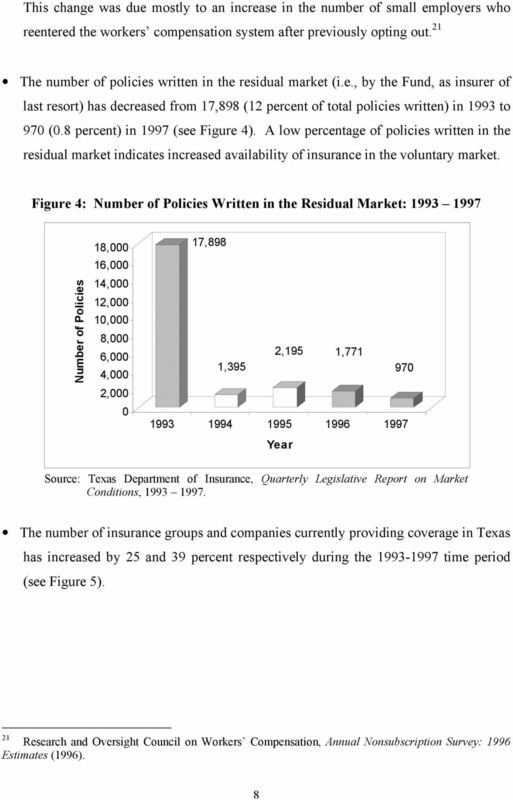 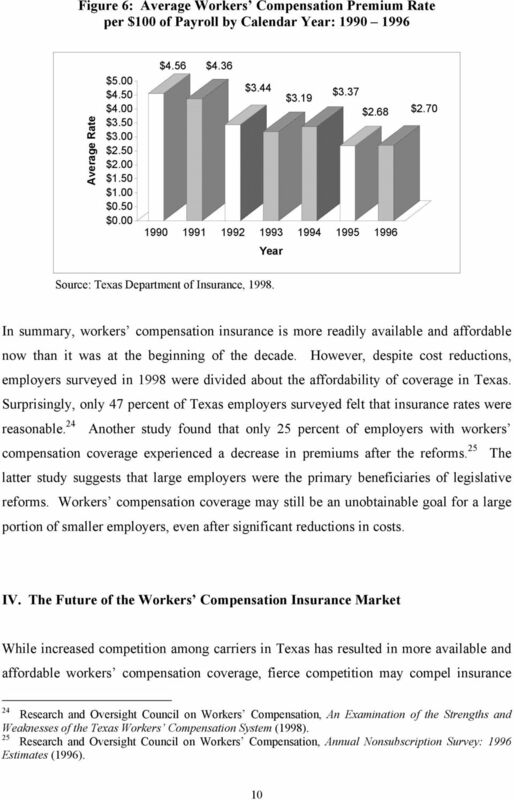 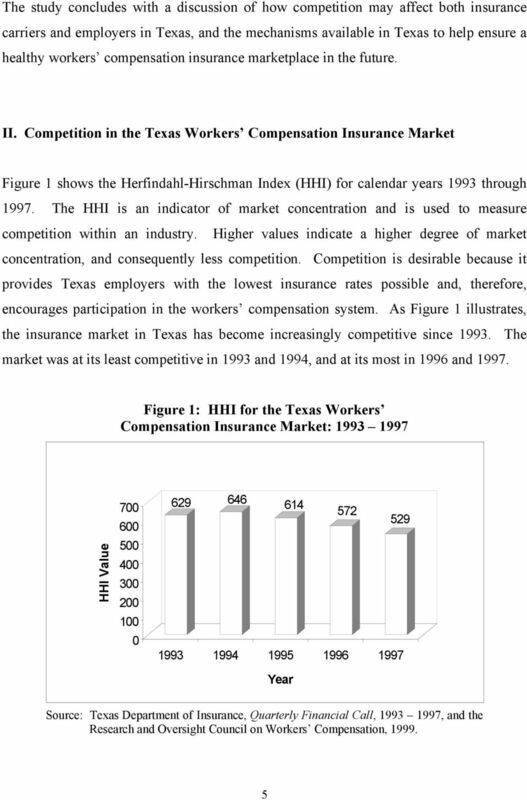 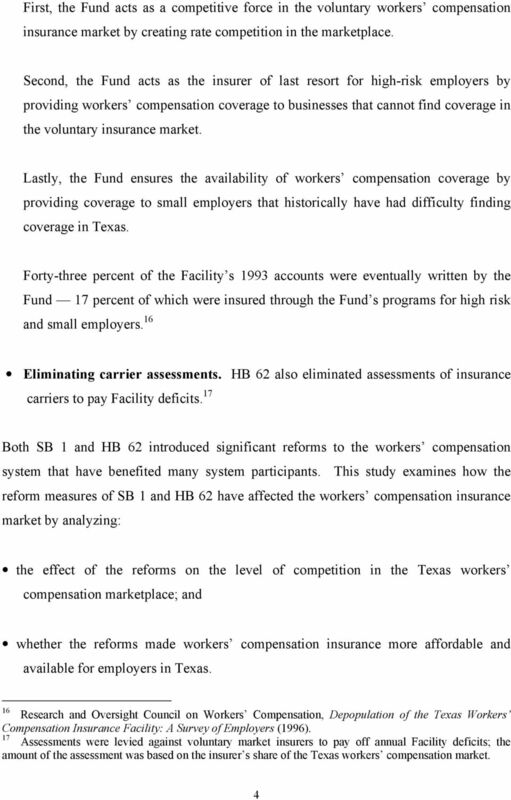 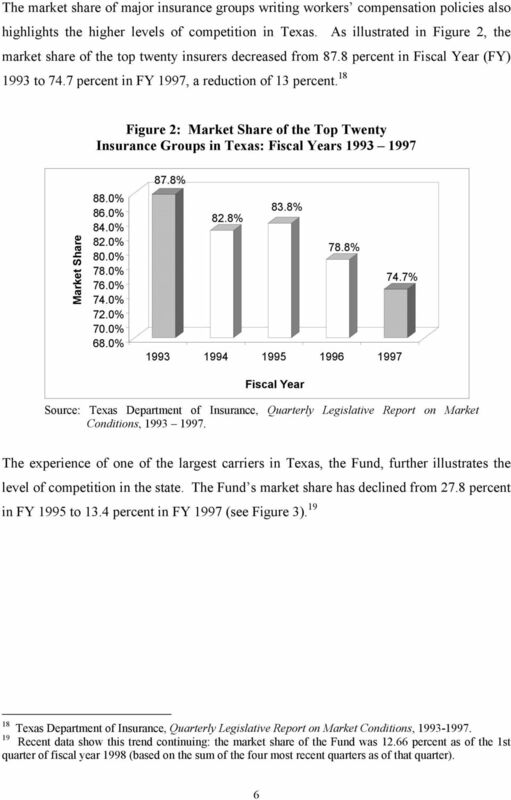 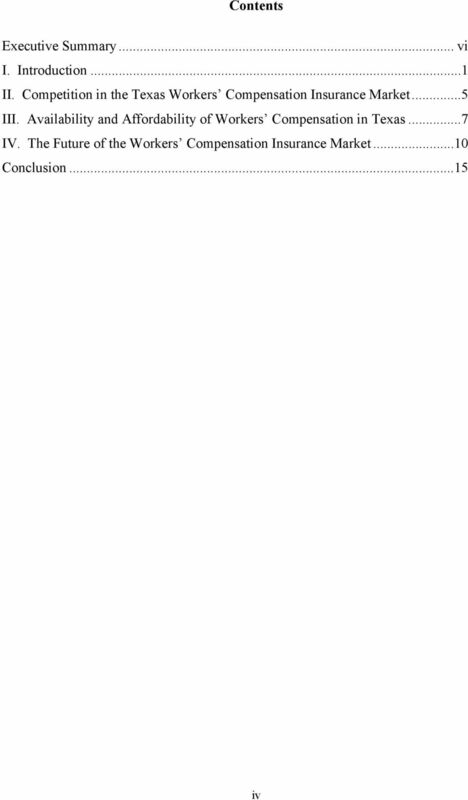 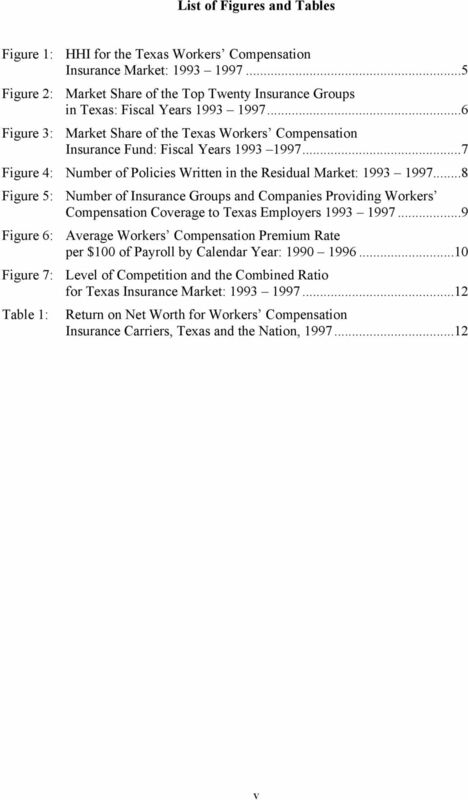 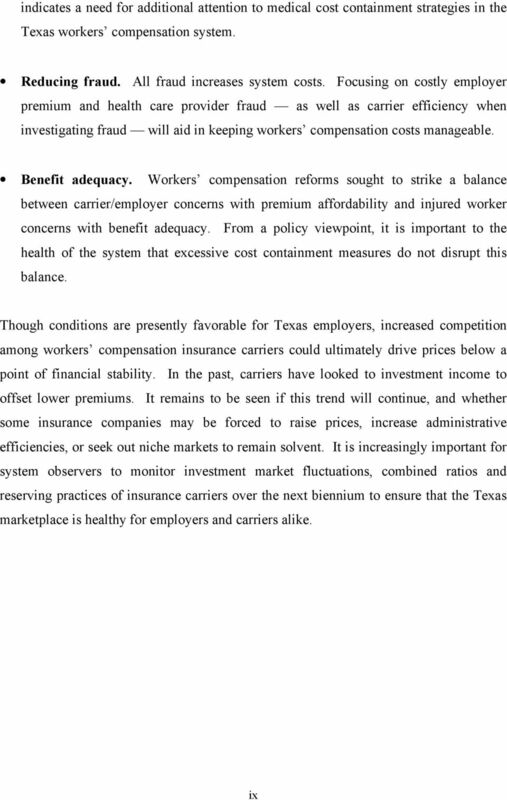 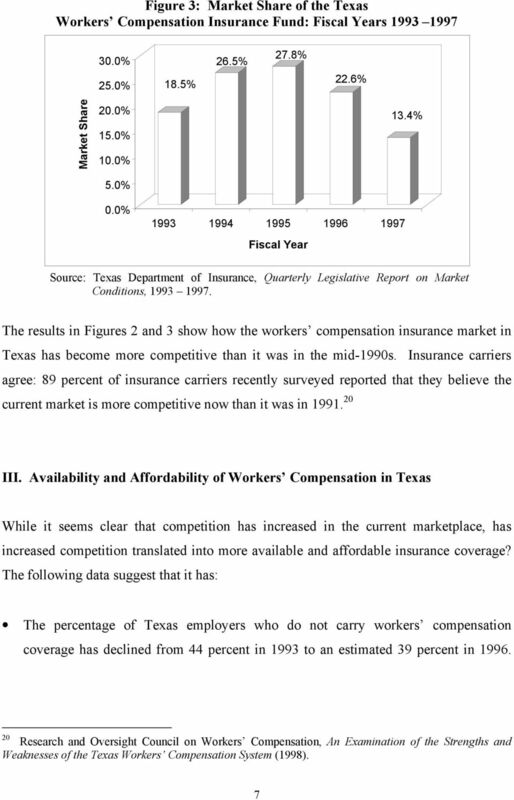 Download "Effects of Reforms on the Texas Workers Compensation Insurance Market"
FLORIDA SPECIAL DISABILITY TRUST FUND ASSESSMENTS WHAT IS PREMIUM ANYWAY? 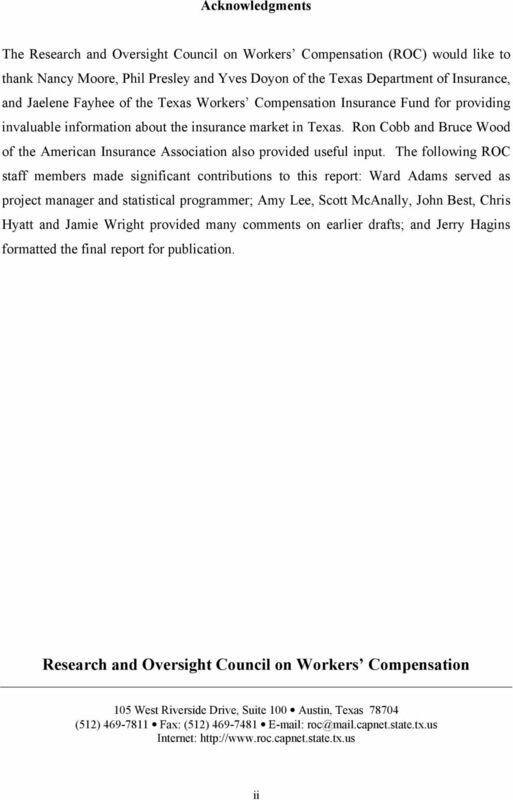 FLORIDA SPECIAL DISABILITY TRUST FUND ASSESSMENTS WHAT IS PREMIUM ANYWAY? 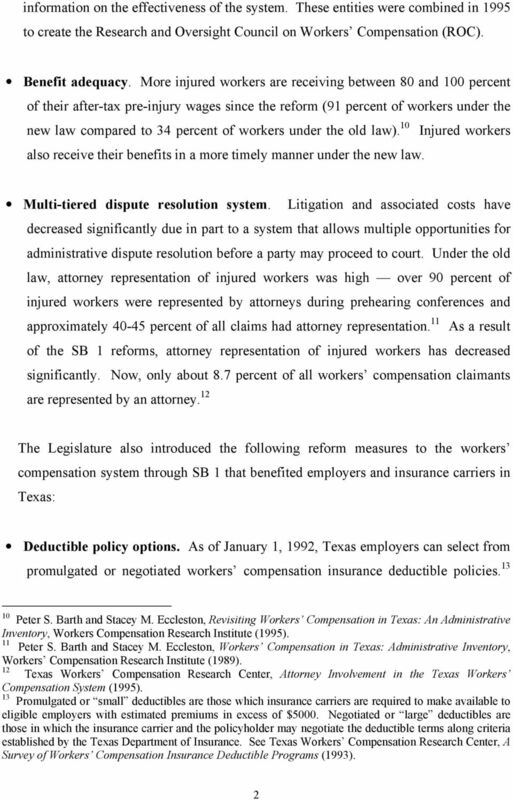 Kevin G. Fitzgerald, Esq. 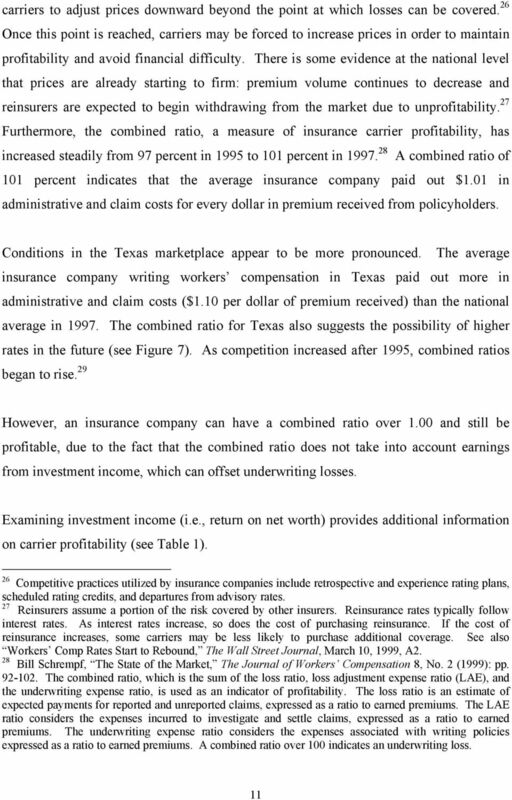 1 (414) 297-5841 (850) 222-6100 Premium it seems like a simple enough concept. 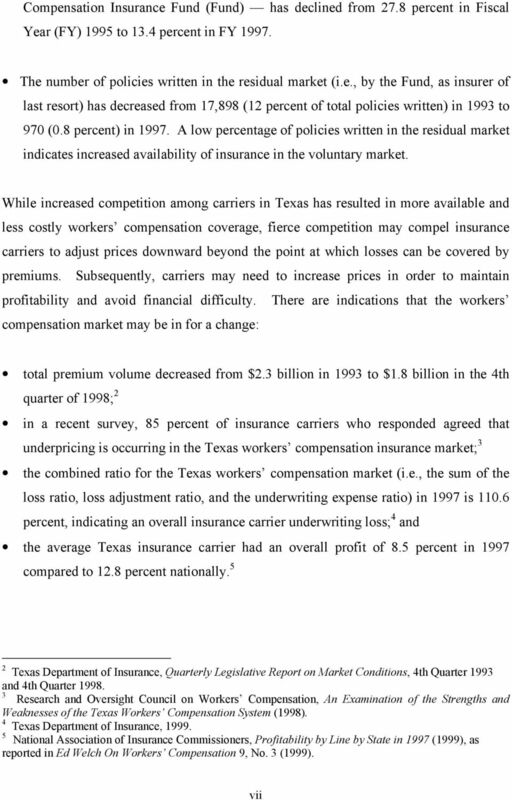 Premium is, well, premium.